Tye Dillinger, TJ Perkins & Hideo Itami all gone from WWE. 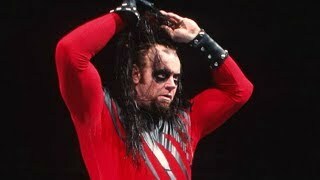 WWE.com announced the release of three superstars from their contracts on Friday. TJ Perkins, Tye Dillinger and Hideo Itami have all left the company with immediate affect. Two of those names really weren't a surprise at all. Dillinger asked for his release earlier in the week, which WWE granted on Friday. The 38-year-old had been on the sidelines following hand injury surgery in October, although he had been performing on house shows in recent weeks. Dillinger is known to be close friends to Cody Rhodes and the smart money would be on him being snapped up by AEW. Itami had also requested his release last month and WWE accepted it on Friday. Joining WWE in 2014 with lots of promise and expectation, Itami started off strongly in NXT but felt less relevant in the company with each passing year. He eventually became lost in the shuffle in the Cruiserweight division and in truth, his biggest highlight in recent times was a one-off special appearance to wrestle Naomichi Marufuji on his 20th anniversary Noah show. His last WWE appearance would be a loss to Akira Tozawa on 205 Live on January 29th and rumours are he will be heading back to Noah. Perkins was more of a surprise though he hadn't appeared much on WWE TV in recent months. 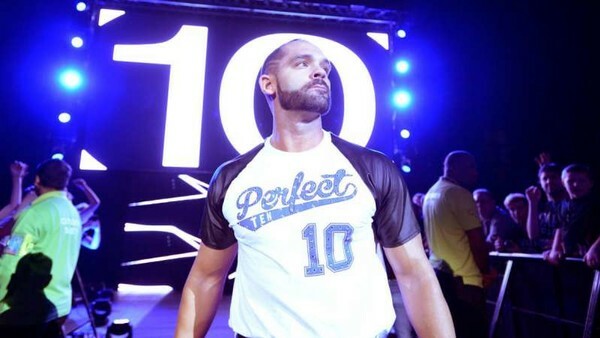 A rare outing on 205 Live this week led to a loss to Humberto Carrillo and although Perkins did sport a new look that seemed to indicate to a tweaked, new character.... WWE would release him just a few days later. PWInsider notes that Perkins had NOT asked for his release.